Before co-founding GREENSOIL, Gideon founded and managed GMS Capital, a boutique investment bank. Prior to GMS Capital, Gideon was Senior Director of Corporate Mergers & Acquisitions, responsible for all global merger and acquisition activities for a major division of Royal Philips Electronics. 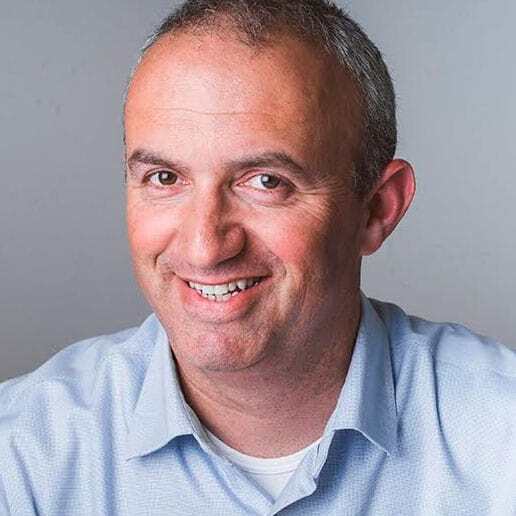 At Philips, Gideon also served as Director of Corporate Strategy & Venturing, with overall responsibility for all investments and corporate development for Philips in Israel. Gideon holds a B.A. in Economics from the Hebrew University, Jerusalem, and an M.A. in Business Administration from the Boston University / Ben Gurion University of the Negev. He immigrated to Israel from the Netherlands in 1990, is married and has 3 gorgeous children.